This Page has Moved. You are being redirected now. You should also put a link the new page here… just in case it doesn't refresh. 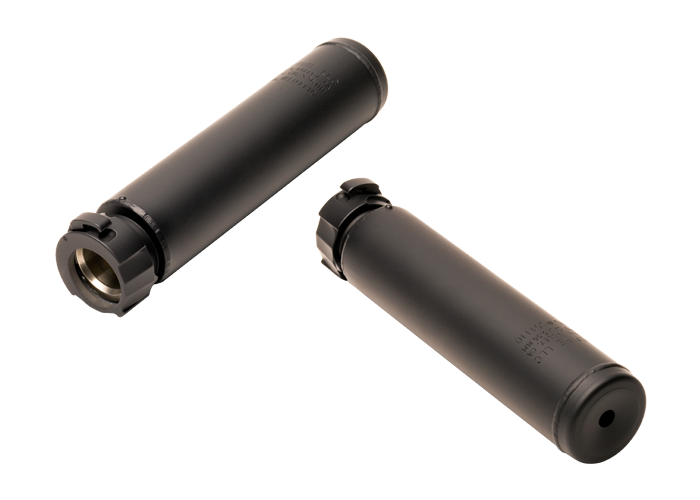 Contrary to popular belief, silencers are and always have been legal to own under federal law. 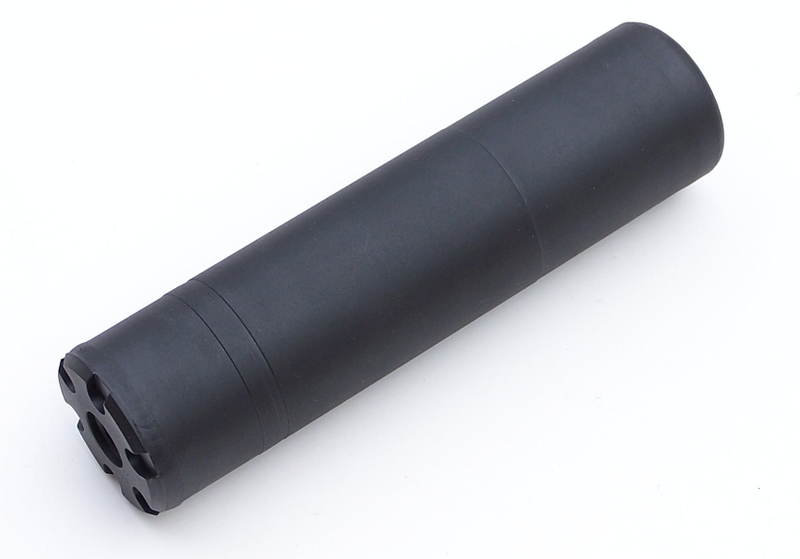 At this time, the following states allow private ownership of silencers: AL, AR, AK, AZ, CO, CT, FL, GA, ID, IN, KS, KY, LA, ME, MD,MI, MS, MT, ND, NE, NV, NH, NM, NC, OH, OK, OR, PA, SC, SD, TN, TX, UT, VA, WA, WI, WV, and WY. 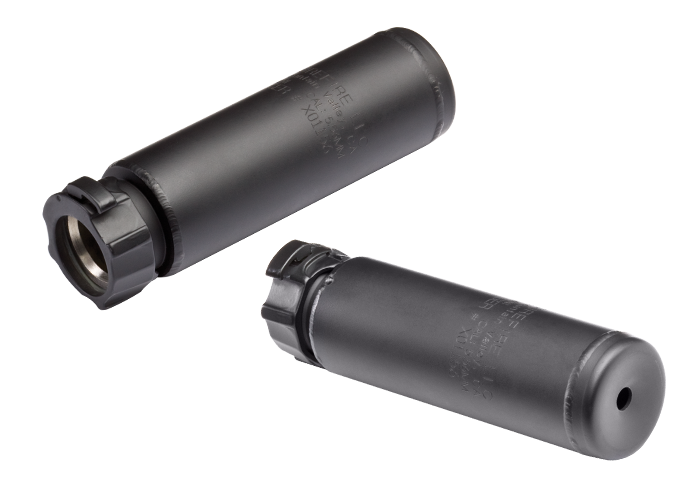 Of the fourteen states that do not allow civilian ownership, CA, IA, MA, MO, and MI allow Class 3 dealers and Class 2 manufacturers to possess silencers. Once the paper work is submitted, it normally takes 60 to 120 days to receive the approved, stamped paperwork from the NFA Branch. It is only upon the return of the approved paperwork that the dealer can allow the prospective purchaser to take possession of their new silencer. 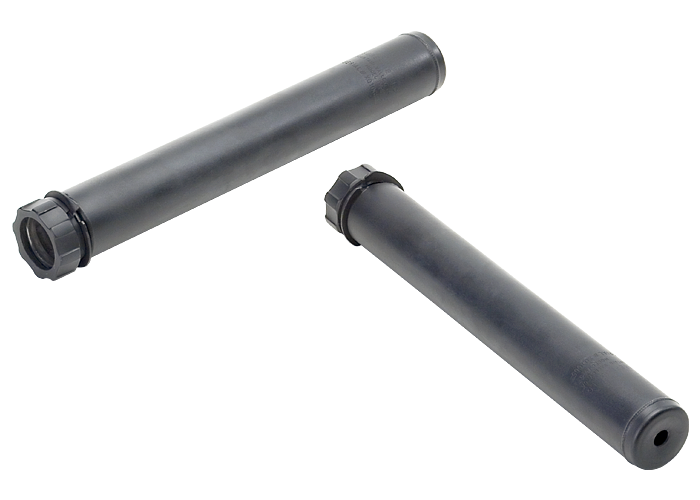 A copy of the approved paperwork must accompany the silencer at all times (the original should be stored in a safe deposit box). 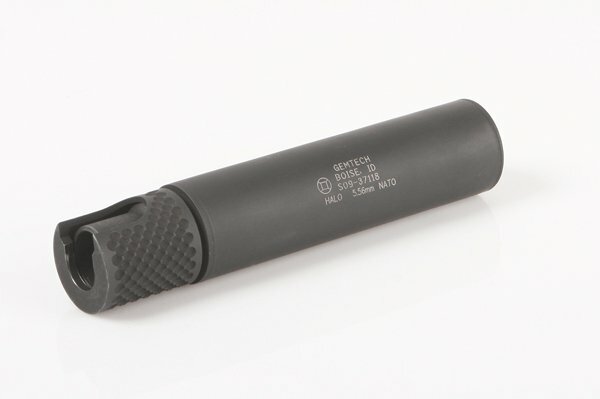 Silencers can be transported to other states that allow their ownership, but to transport a silencer into one of the states which prohibit private ownership can subject the owner to serious state felony charges. © 2015 Only The Best Firearms. All Rights Reserved.